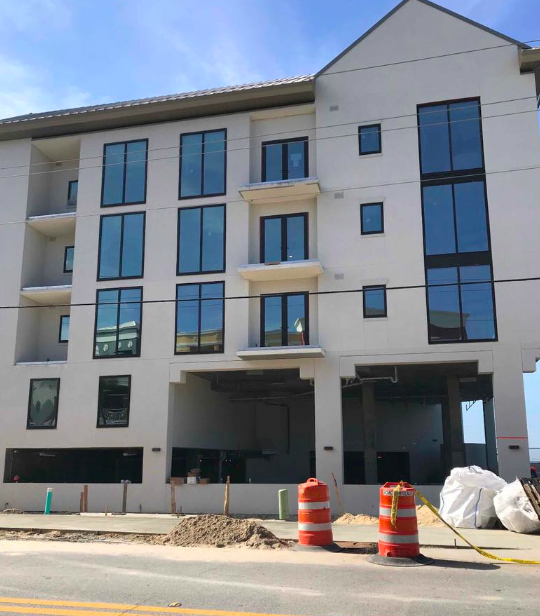 Sanders Hyland Corporation recently completed the exclusive new luxury condominium of Costa Blanca is situated along Scenic Highway 30A in Santa Rosa Beach. 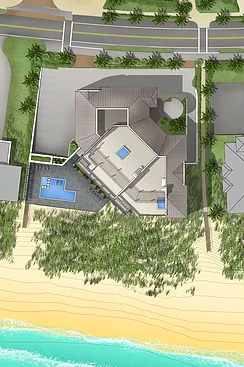 Just fourteen ultra-luxurious residences sit majestically on a dune overlooking the Gulf of Mexico. General Contractor: Lord & Sons. No Replies to "Costa Blanca Condominium in Santa Rosa Beach"